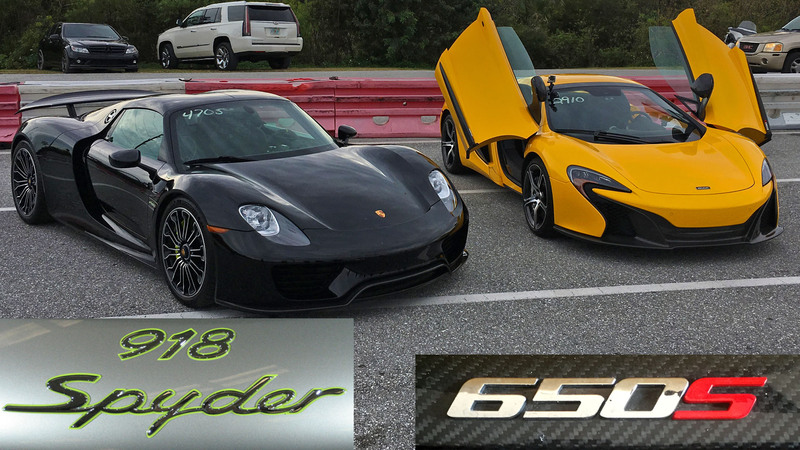 We have some initial test results from a 2015 McLaren 650S Spider using it’s launch control system along with a VBOX and GoPro to record the action. 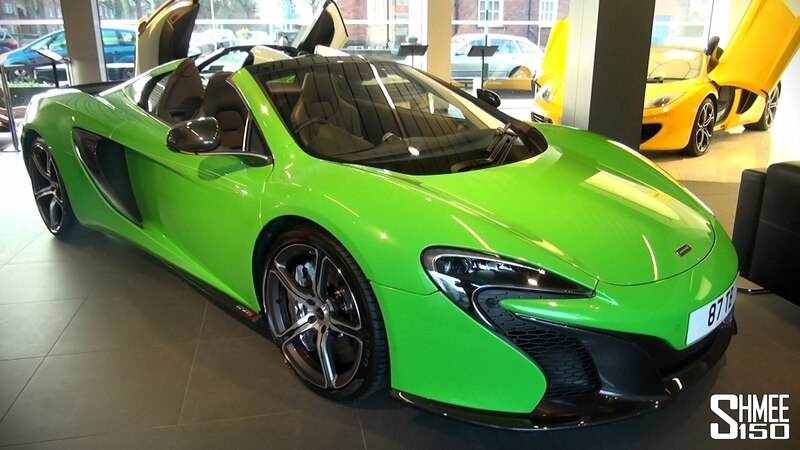 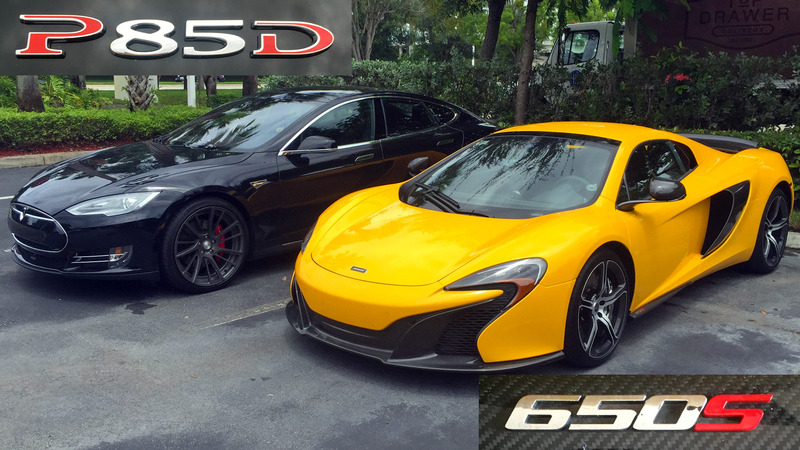 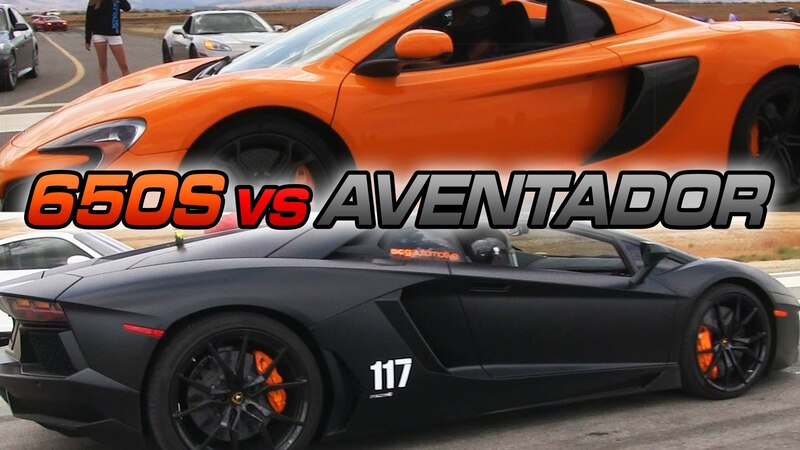 Equipped with the factory provided Pirelli Corsa tires the McLaren 650S did amazingly well on the street with a 0-60 MPH time of just 2.8 seconds while continuing on to 100 MPH in 5.9 seconds and a 1/4 mile time of 10.55 @ 135.7 MPH. 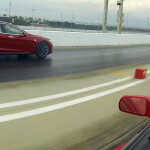 This is with some slight tire spin at the top of 1st gear and the start of 2nd gear. 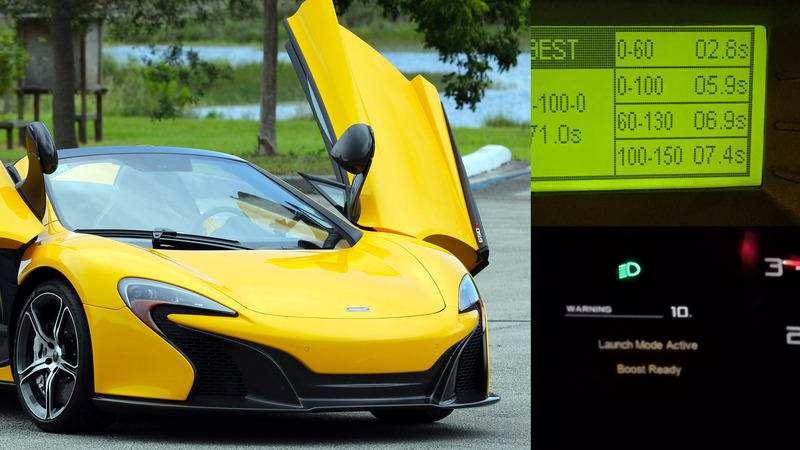 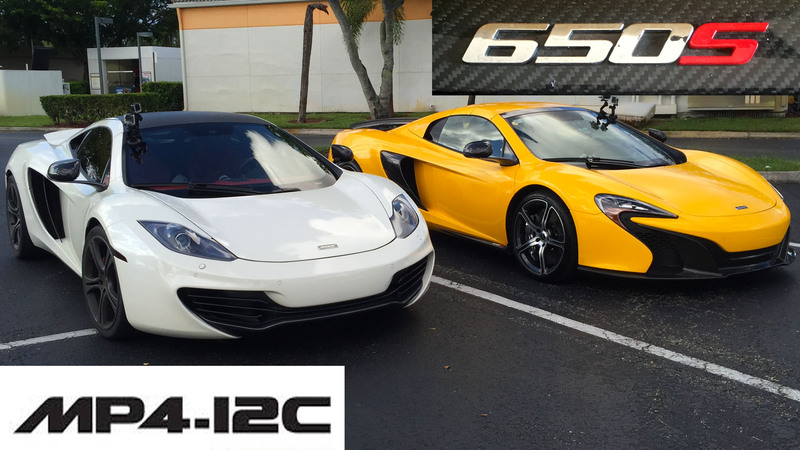 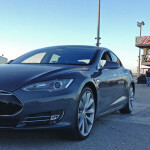 These results are very impressive considering the hot and humid South Florida weather with the night time temps well into the 80’s with high humidity and a DA of 1,700 ft.
Powered by a 3.8L V8 Twin Turbo engine with 641 HP sent through a super fast shifting 7 speed dual clutch transmission the McLaren 650S even in it’s heaviest convertible/spider form which adds 88 pounds is just amazingly quick and very fast on the top end as well.